Pharoahe Monch is releasing the third and final installment to his bullet trilogy. Socially prophetic and politically relevant, “Damage” chronicles the tragedy of inner city killings and mass murder. The song provides a chilling reminder that bullets have no name. 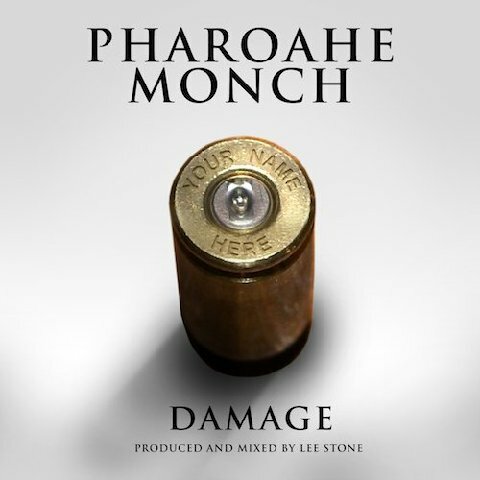 The track, produced & mixed by Lee Stone, is the lead track off Pharoahe Monch’s upcoming digital-ep ‘P.T.S.D.’ (Post Traumatic Stress Disorder) out late Fall.